Nela Brown is a Croatian sound artist, composer, sound designer, technologist and researcher based in London. In the mid 90’s she toured Europe with her Croatian rock band, continuing her music career in London studying jazz and playing with various rock, jazz and funk ensembles. After graduating with a BA (Hons) in Sonic Arts from Middlesex University she got involved in designing sound for contemporary theatre, dance, interactive installations and documentaries as well as exhibiting her electroacoustic work. From 2006-2010 Nela was a resident sound designer with three theatre production companies and one film production company. Her sound work has travelled across Canada, Italy, Brazil, Spain, Checz Republic, England, Scotland, Germany and US where she was invited to present her work at USITT Conference and Yale School of Drama. 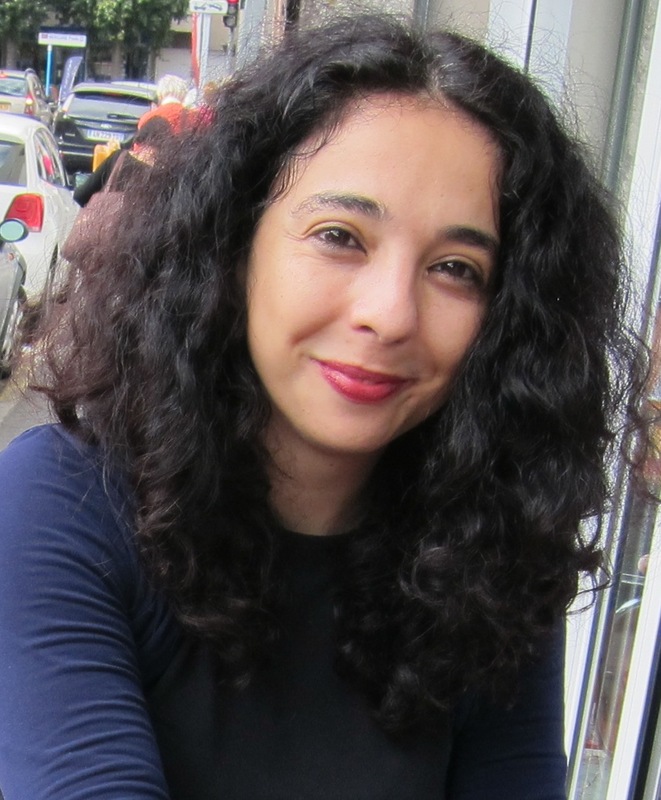 Since 2010, Nela has been investigating the use of technology for communication within families as part of her PhD research, funded by EPSRC at Queen Mary University of London. She is currently a Chair of G.Hack, an advisor of WISE@QMUL, a member of the Flossie Collective and a leader of BCSWomen Mentoring Working Group. 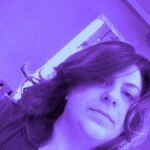 Patrizia Carlota is a performance maker, production manager and researcher. She has collaborated widely in the fields of performance, art and music and has worked nationally and internationally. Her interests include experimental forms of performance, culture and performance, sound, and the intersection between science, technology and art. 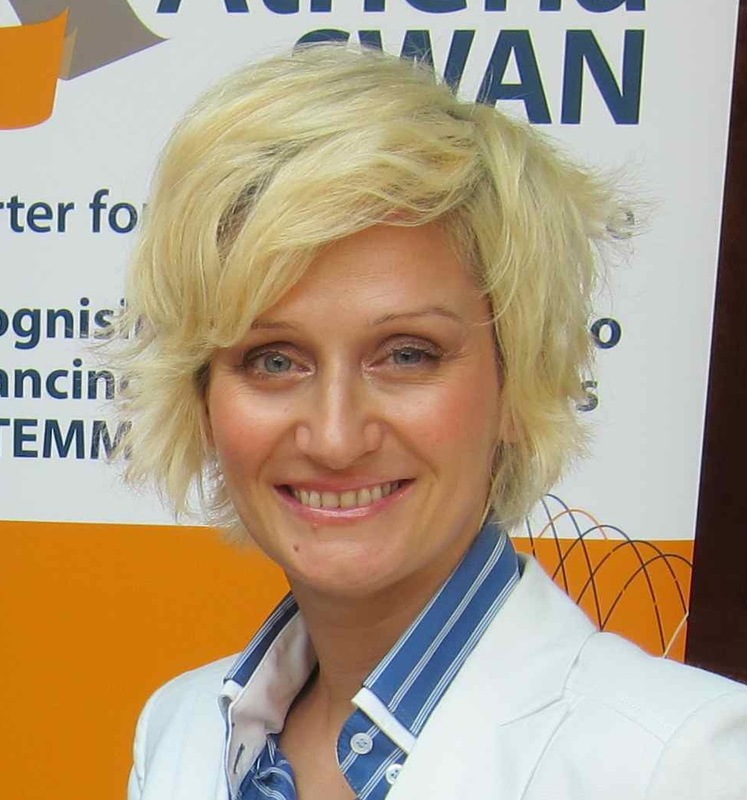 She is a member of the management committee of VivArtista and ISCaD. Katja is currently doing a PhD in Media and Arts Technology at QMUL. Her skills range from media architecture to information visualisation, generative and evolutionary algorithms, conceptual design of websites and mobile applications, interface design, tangible user interfaces and interactive spaces. Laurel is a musician and technologist. She received BS and MEng degrees from MIT in computer science and electrical engineering, and a BS in music. After graduation she spent six years in the Air Force as a communications engineer, completing tours in Turkey, Germany, and Qatar and spent her final year as a UN Peacekeeper in Liberia, West Africa. Upon returning to civilian life, she worked as a ProTools software engineer at Digidesign in San Francisco. As part of her PhD research at QMUL, Laurel is using her expertise in digital hardware, embedded programming and sensors to build musically expressive performance tools. 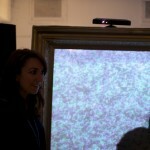 Ilze Black is a media artist, producer and researcher. She has curated numerous media productions, art events and happenings in and around London during last 15 years. Ilze is one of the co-founders of seminal art initiative ‘art bureau OPEN’ and the innovative new media arts collectives AmbientTV.net and Take2030. She has exhibited in Europe and Asia and her work has been showcased at art biennials in Venice and Taipei. 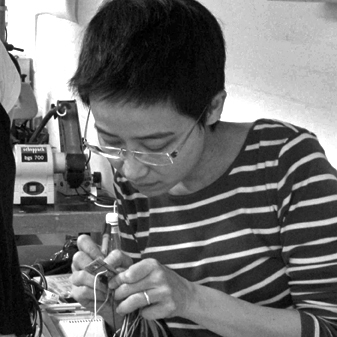 Her projects focus on network populism, free wireless, open communities and transnational society. For five years, Ilze led Waterman’s new media art programme and is also an associate of NodeL, HiveNetworks and ClassWargames. Ilze is at present studying for a doctorate in the Media and Art Technology at Queen Mary University London. 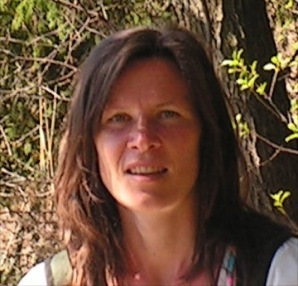 Her current research interests are in exploring the phenomenology of the Internet and in particular its spatiality in a context of human computer interaction and ‘network of things’. Digital Artist, Programmer and Researcher. 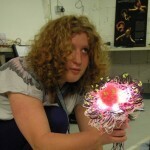 Currently undertaking a PhD in Media and Arts Technology at QMUL, Nicola’s research interests are in exploring the phenomenology of intersubjectivity and embodied interaction through interactive technologies with a special interest in motion capture, interactive installation design and human computer interaction. Nicola studied an MA Digital Arts in Performance run collaboratively by the Birmingham Institute of Art and Design and Birmingham Conservatoire. She gained expertise in motion capture, sensor based tracking and interaction, film and programming for interactive performance and installation. 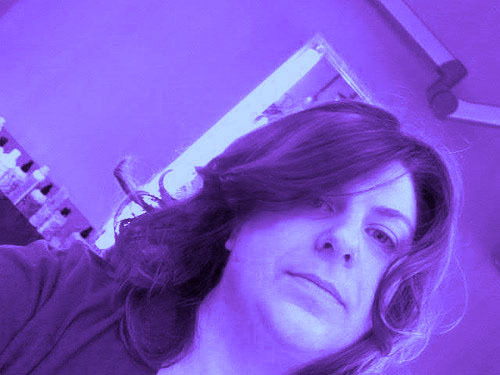 Her artistic practice involves the creation and development of interactive environments and real-time applications of technology for performance/installation. 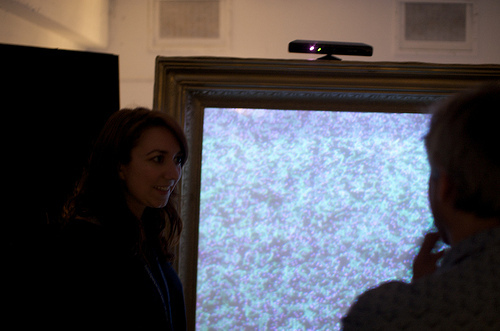 Nanda’s work is concerned with the reflective experience of human-human interaction mediated by computational artifacts. As a techno artist-practitioner, she is interested in the influence of subtle and unobtrusive interfaces of machines that engage users’ minds as well as alter their behaviour patterns. After graduating from Goldsmiths’ MFA Computational Studio Arts, Nanda joined Media and Arts Technology Doctoral Training Centre at Queen Mary, University of London. 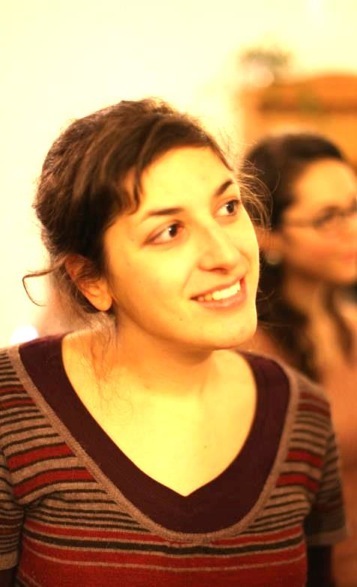 Her research is focusing on the advance of ubiquitous computing and design principles of calm and slow technology. She is aiming to understand the problem of socially anxious people and looking for ways to increase their interpersonal skills. Kavin Preethi Narasimhan is a Computer Science Engineer, currently doing her PhD in Queen Mary University of London. During her undergraduate study (2004 – 2008), Kavin designed the ‘Aphonic Articulator’; a tool that translates American Sign Language (ASL) to spoken utterances in real-time to aid the hearing and speaking impaired people. The Confederation of Indian Industries selected this tool as the ‘Best Student Project’ in 2008. After graduating from Anna University (Chennai, India), Kavin entered mainstream IT industry and worked for one of India’s leading software companies as a Programmer in Web 2.0 technologies like PHP, Ruby on Rails, Python etc. Right now, her research is about exploring the concepts of spatiality in face-to-face interactions. Apart from research and g-hacking, Kavin also enjoys LEGO building and programming. Pollie Barden is a visual artist, game designer, web designer and technophile. 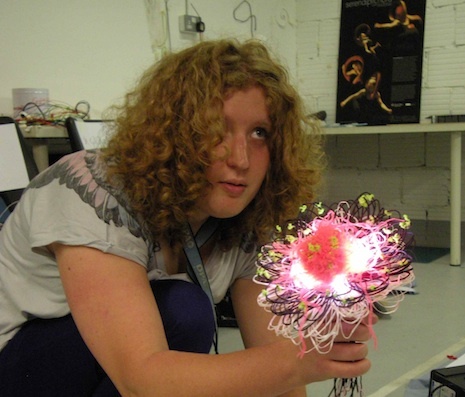 She creates installations, interactive art, wearables, and games. Her diverse background bridges photography, book arts, sculpture and documentary. 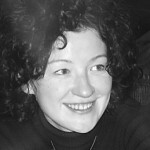 Barden has exhibited her work in, festivals, museums and galleries both nationally and abroad. Barden earned an M.S.P. from the Interactive Telecommunication Program at New York University, NY. Pollie is currently based in London,UK where she is pursuing a PhD in Media Arts and Technology at Queen Mary University of London. She was recently asked by a fellow traveler if she was tired of going to school. Apparently, not!